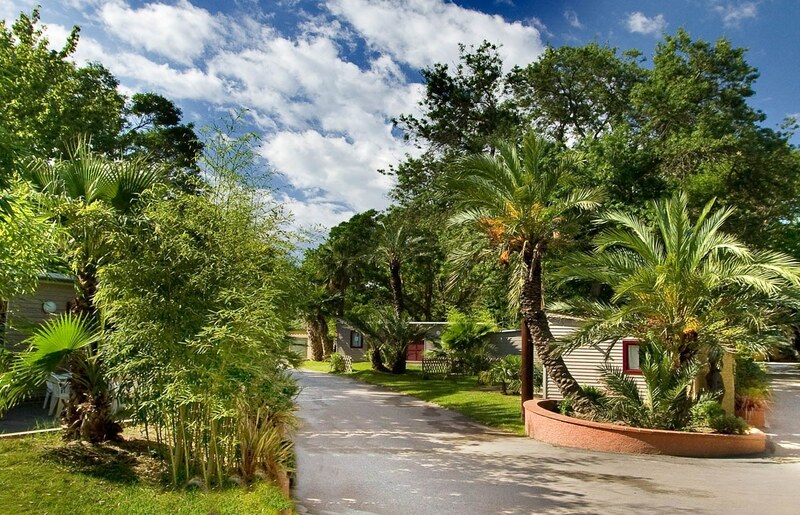 Nestled in the heart of a 23-hectare park with lush vegetation La Sirène is definitely the leading campsite of the Sirène Holidays Group. 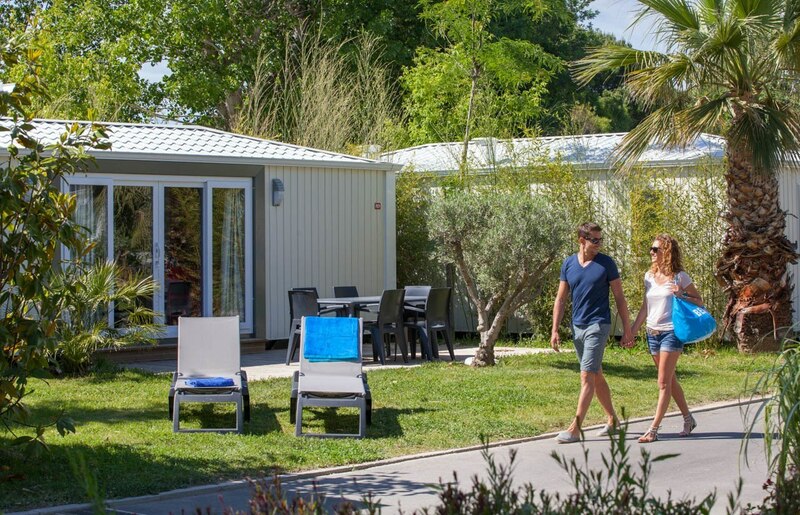 Renowned as one of the most beautiful campsites in France, the site remains an essential reference valued by many tourist guides, both in France and in Europe. 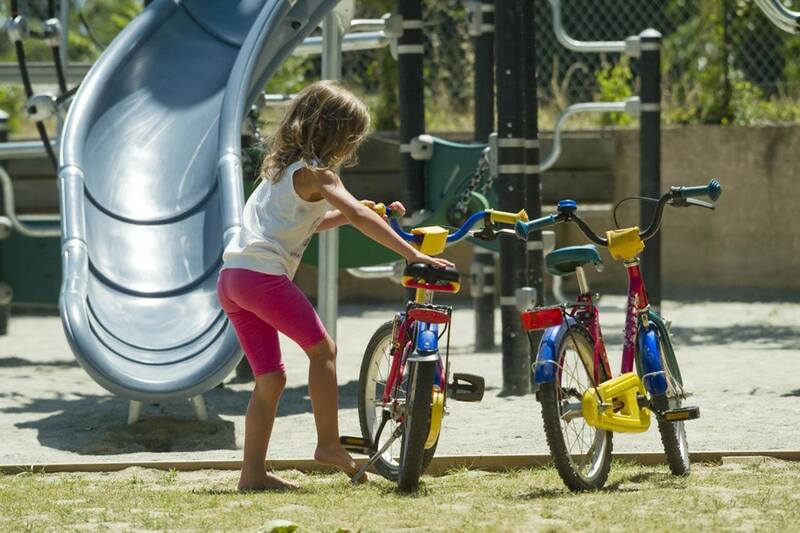 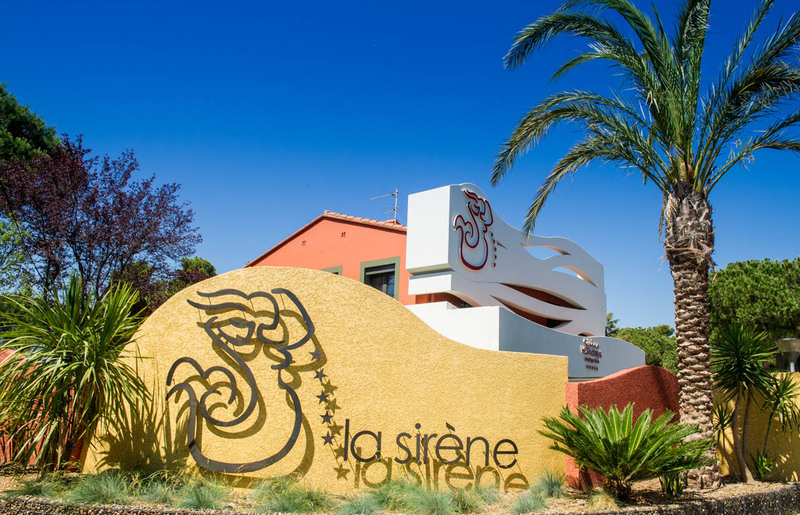 Located just 900 metres from Argelès beach, just a few kilometres from the Spanish border, camping club La Sirène invites you to enjoy a peaceful and relaxing Holiday in South of France. 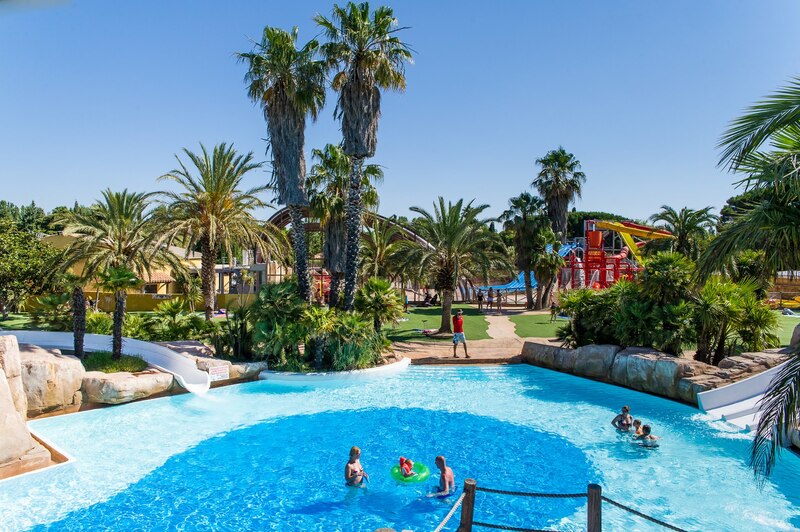 • A tropical Water Park of 10,000 m² with two covered and heated pools and many leisure facilities for all of the family. 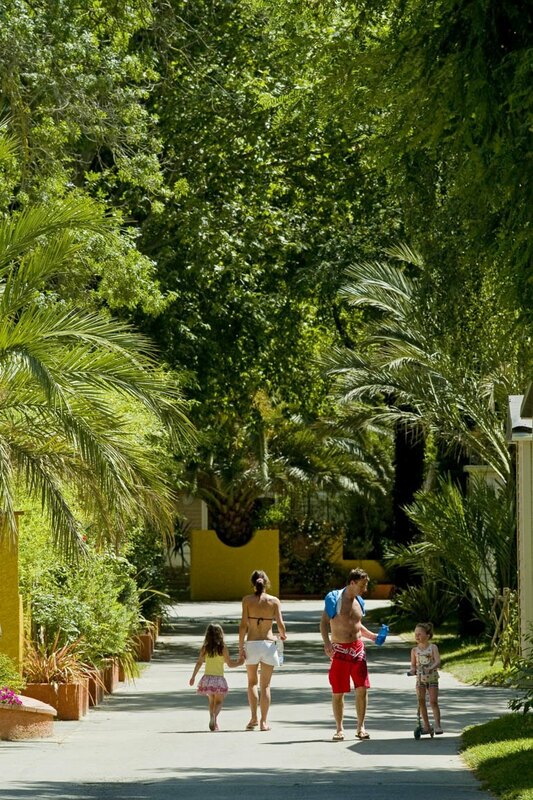 • A safe and pleasant site. 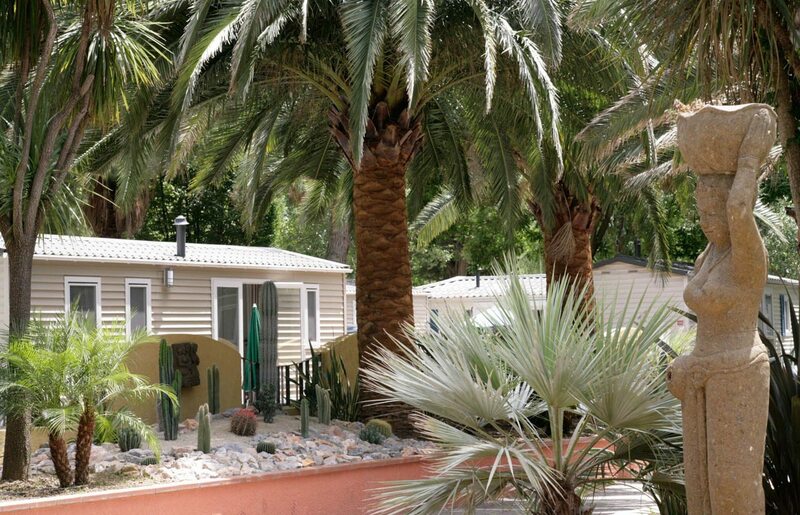 • Spacious mobile homes, modern and fully equipped specifically meeting the requirements of families. 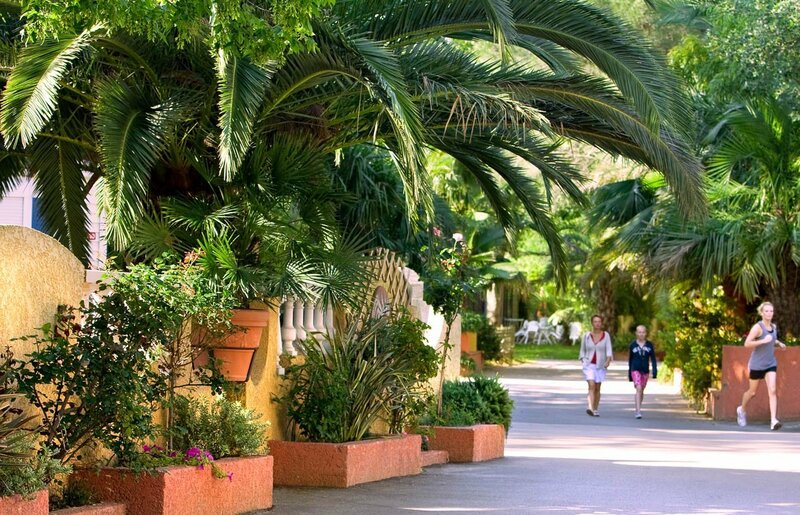 • Activities and entertainment for all ages and tastes, fantastic evening shows.